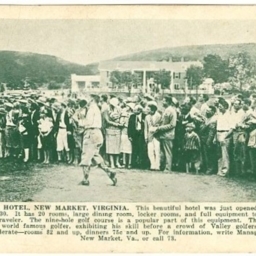 Shenvalee Hotel, New Market, VA.
Postcard showing Bobby Jones exhibiting his skills in front of the Shenvalee Hotel in New Market Virginia. 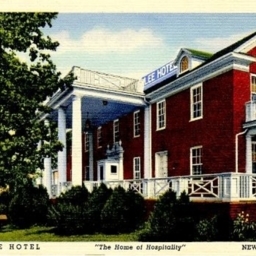 Includes description of the hotel. 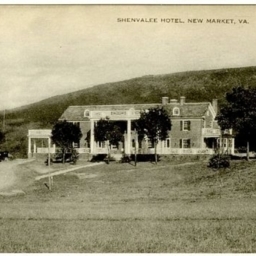 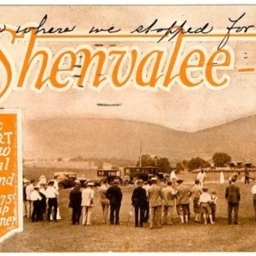 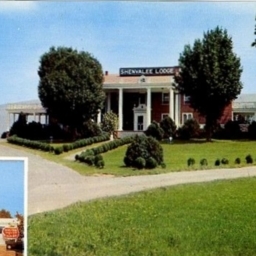 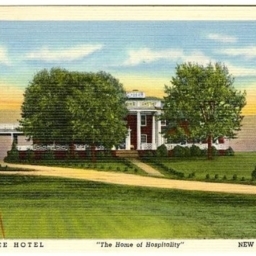 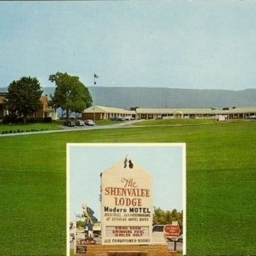 Postcard showing the Shenvalee Hotel in New Market Virginia. 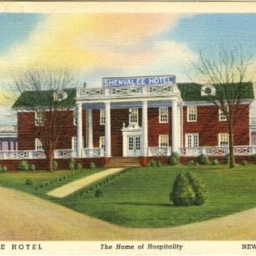 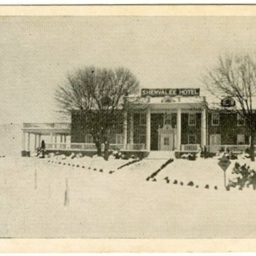 Postcard showing the Shenvalee Hotel during the winter. 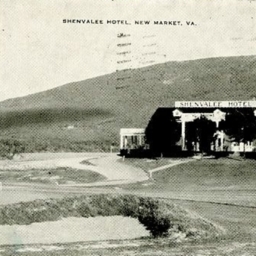 Postcard showing the main structure at the Shenvalee Hotel in New Market Virginia.